SA-YZ2X35 hydraulic tensioner is a 7 ton tensioner which is mainly used for two bundled conductors, or single conductor stringing. 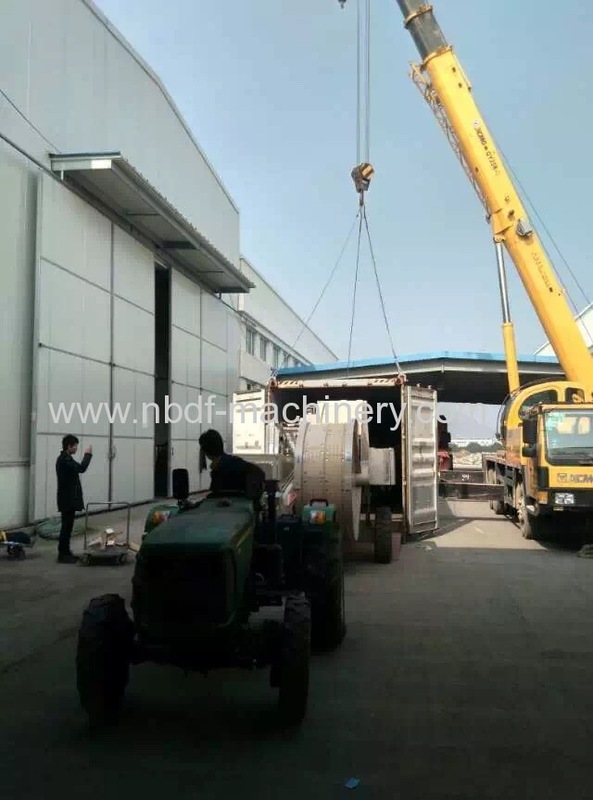 It is equipped with diesel engine and hydraulic pump system. There are two independent hydraulic motors in the hydraulic system, for controlling two independent bull wheels. 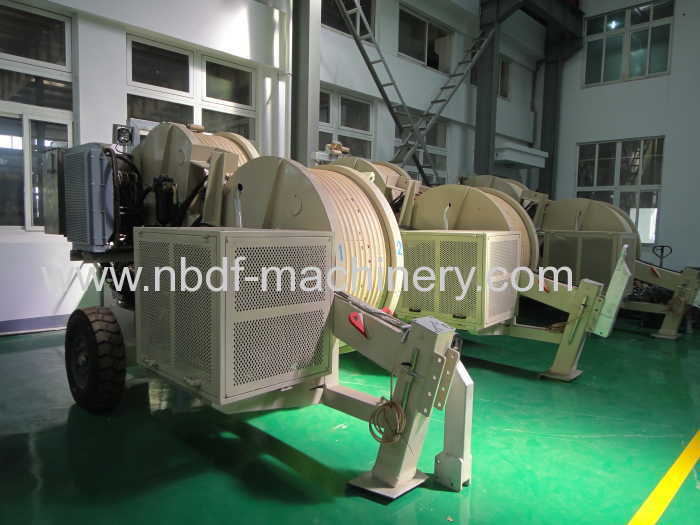 Application: It is suitable to string two bundled conductors or single conductor in overhead transmission line. -Closed hydraulic circuit, infinitely variable tension force control in both directions. -The max. tension/pull back force for conductor stringing operation can be presetted, the tension /pull back force can be read from the tension gauge of machine. -With 2 hydraulic power outlets to control 2 sets of hydraulic reel stands. 3. 25 years of production experience and more than 1000 customers in the country and abroad market. 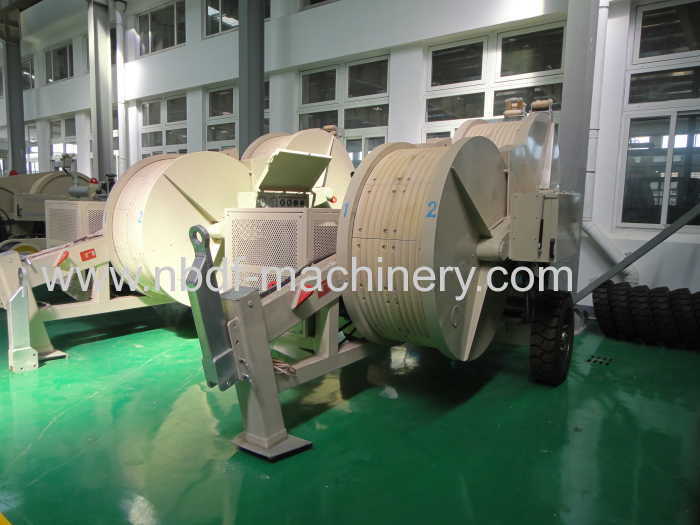 The set of 9 ton puller and 7 ton tensioner have been sold to more than 10 countries.